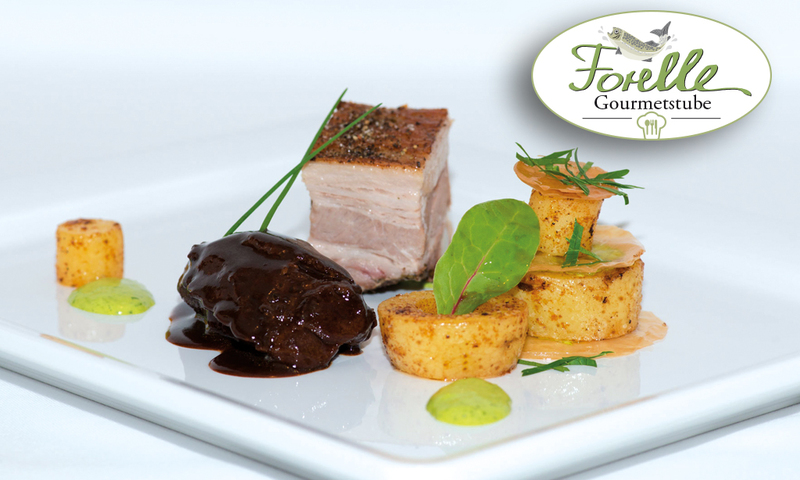 Food lovers and gourmets are in just the right place at Hotel Garni Forelle's Gourmet Dining Lounge. Head of the house, Roland Kirchler, is passionate about cooking - and you can taste it! The certified AMA Seal of Quality means diners enjoy great food in our restaurant, prepared with predominantly regional ingredients. As one would expect, the fish for our fish dishes is freshly caught from our hotel-owned private waters of the Tuxbach River. Do something good for your body and live life to the fullest – a principle that is leading increasing numbers of guests to demand wholesome, natural food. 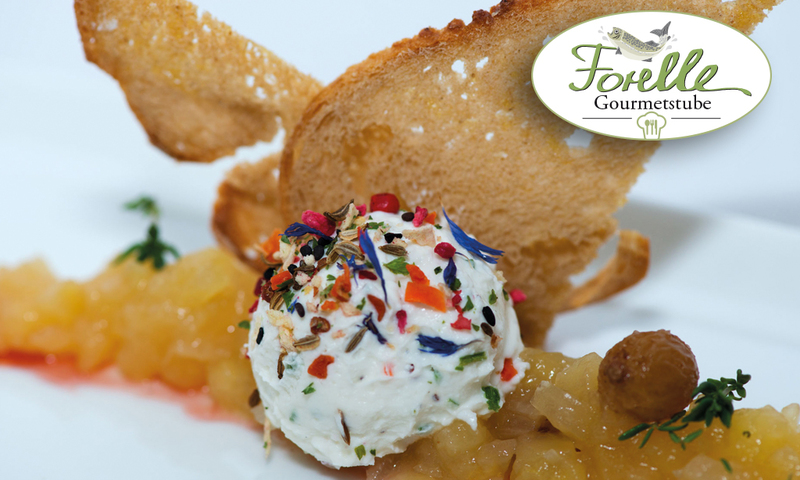 No flavour enhancing additives are required anyway for an unforgettably enjoyable experience for the palate and mind! Quality plays an incredibly important factor when it comes to food. It is not always visible to the naked eye, but is crucial for maximum enjoyment. The AMA Gastro Seal of Quality ensures independent controls and stands for conventionally produced foodstuffs which comply with above-average quality criteria and whose origin is traceable. 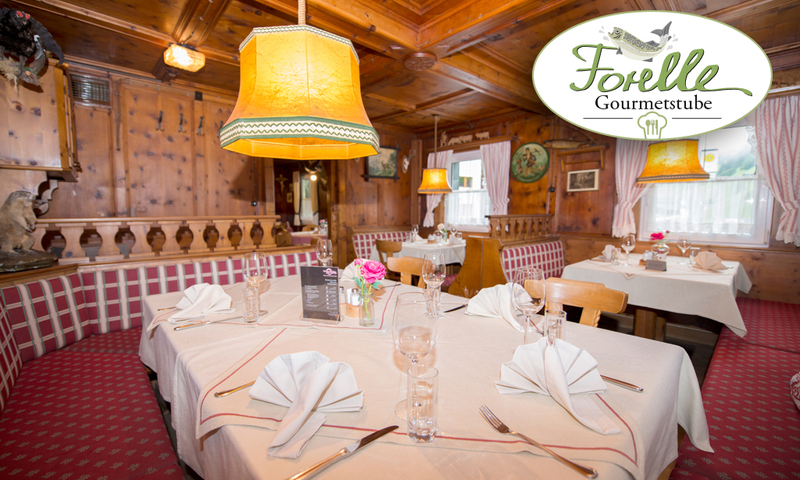 Our Gourmetstube is open for you from 18.00 to 20.30 hrs.